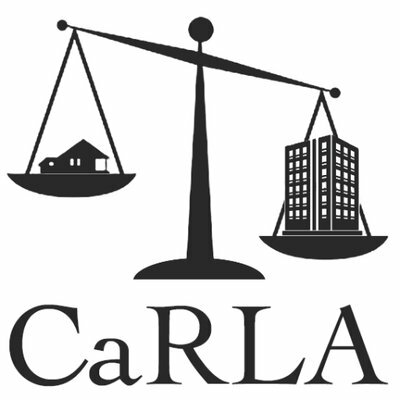 Start your 2019 with a Housing Law Workshop! 2019 promises to be an exciting year in housing law. New legislation, a new governor, and we can pretty much guarantee that cities will find new ways to violate state law. They do it every year. How does the HAA enable the construction of new housing? When do cities violate the HAA and what can be done to prevent it? What are the rules for by-right approval of an ADU? How do ADUs fit in with the HAA?